Our mission is to design and manufacture the most superior steel pole structures and netting systems. Not only do we pride ourselves on the quality of our engineered products, but in our prompt service meeting our client’s needs with a business philosophy based on integrity and trust. Coastal Netting Systems has been providing quality steel pole and netting systems for over 40 years. Our superior golf and driving range projects can be seen throughout the U.S. and Canada, and are featured in PGA Magazine. 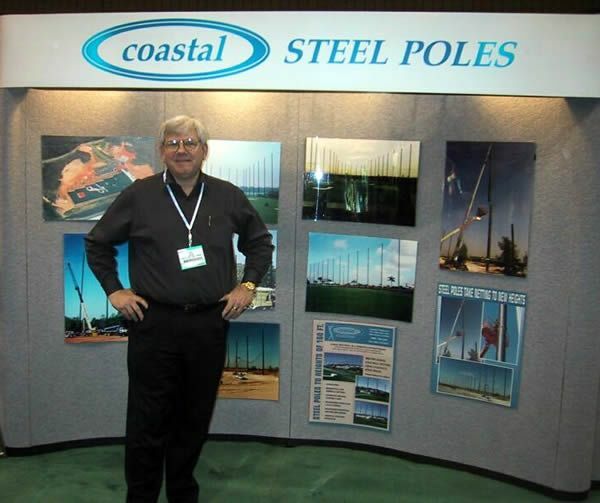 Ken Jones is the President of Coastal Netting Systems and has been helping customers design long-standing steel pole structures and netting systems for over 40 years. Ken is a family-oriented individual and brings those values into every aspect of his business. His very personal approach to each client’s specific needs is what sets Coastal Netting Systems apart from the rest. Ken annually appears at golf trade shows throughout the nation, such as The PGA Merchandise Show and The Golf Industry Show.